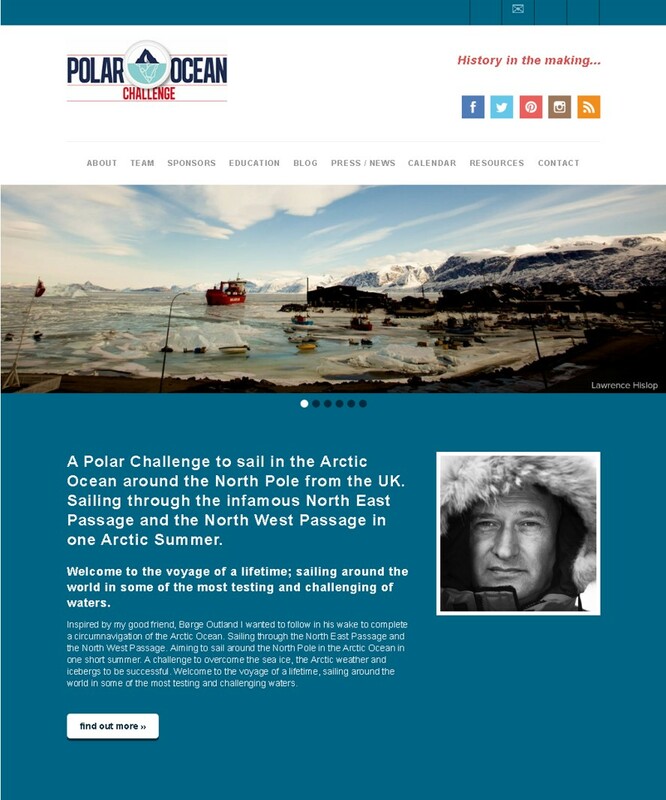 Cariad Marketing has been part of ‘history in the making’ this month as the team worked with Polar Ocean Challenge to design and build a fully responsive website to support explorer David Hempleman-Adams’ mission to sail around the world in some of the most testing waters. 1) Recruit crew members for the challenge which sees David and his crew sail the North East Passage via Siberia to Alaska, before joining the North West Passage. 2) Encourage sponsors to support the mission. 3) Educate press and schools through resource packs, blogs and press releases on both the mission itself and the issues of global warming. The website brief was to inspire, educate and showcase the expedition, using striking imagery and a clean design that was simple for users to navigate. As planning for the challenge gets underway the website will keep interested parties updated on the expedition through informative materials and a live tracker. Take a look at the website here >. We wish David and the crew the best of luck on their mission. Need help launching a fully responsive website? 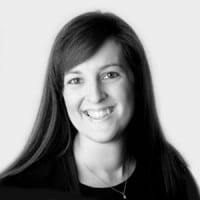 Get in touch with the Cariad website design team.